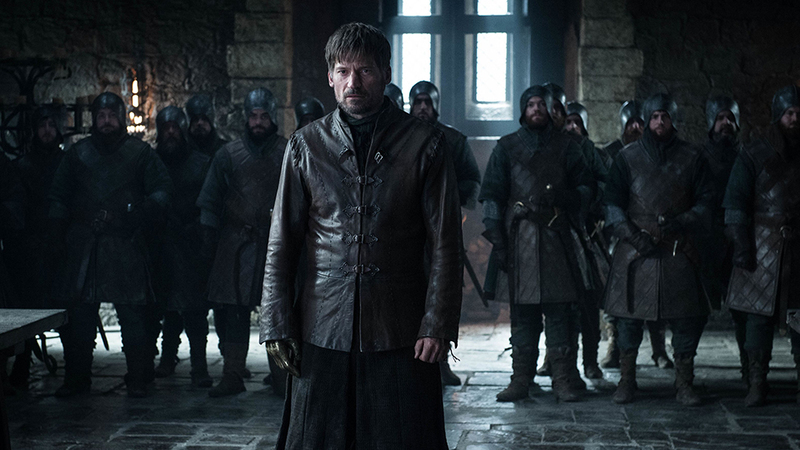 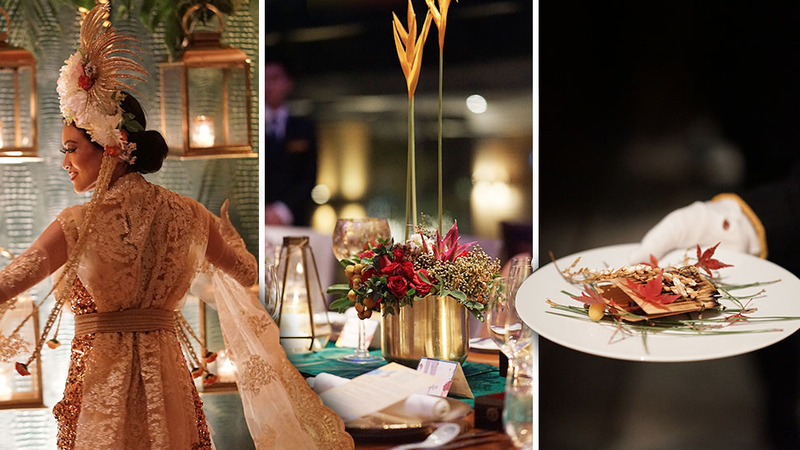 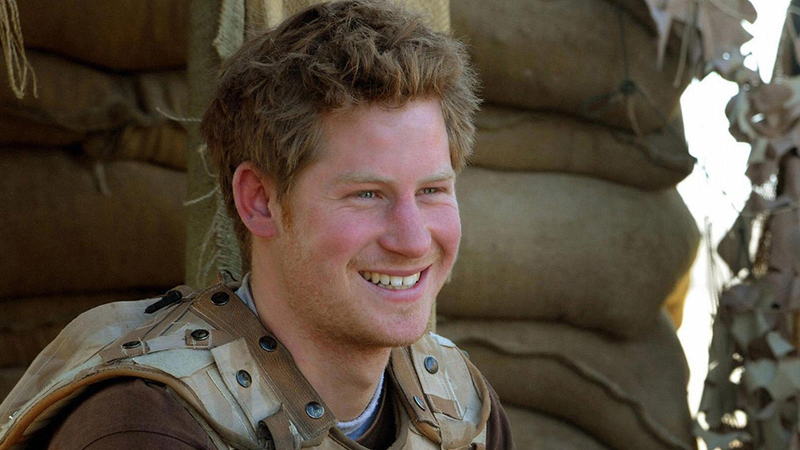 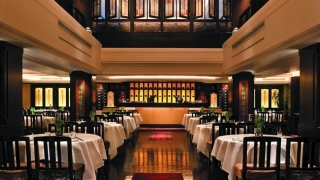 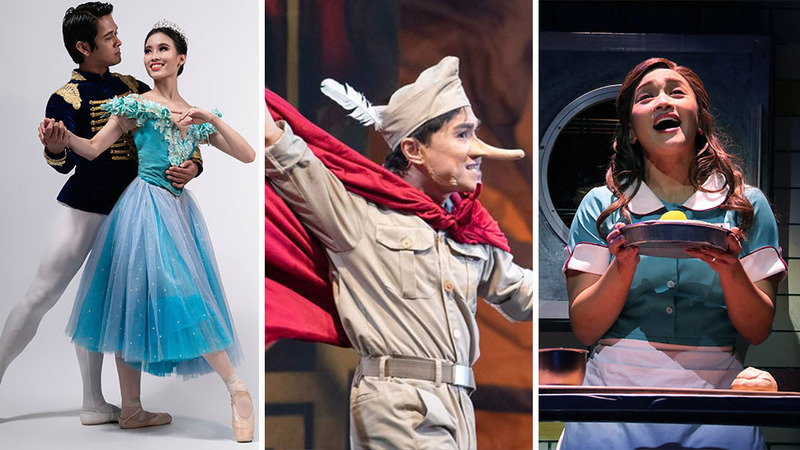 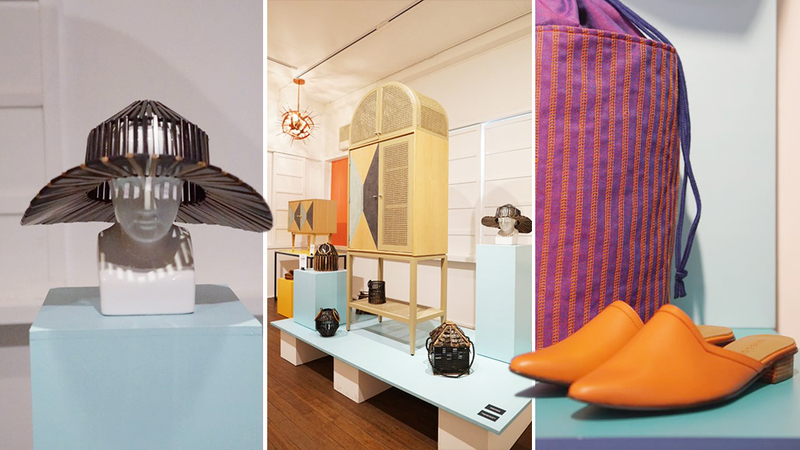 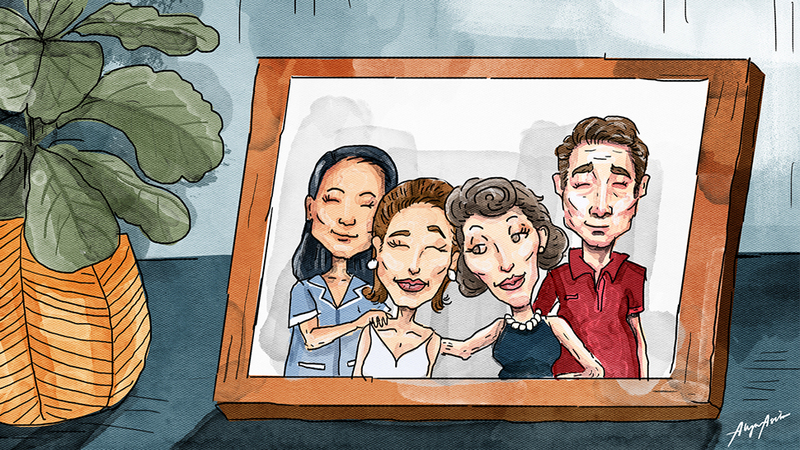 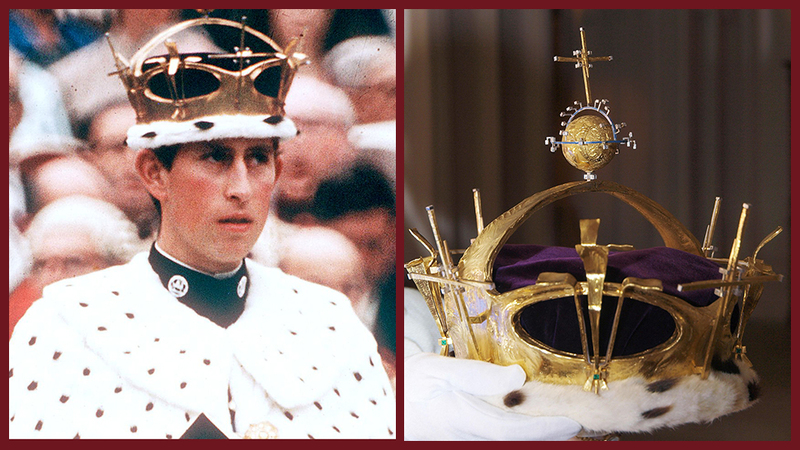 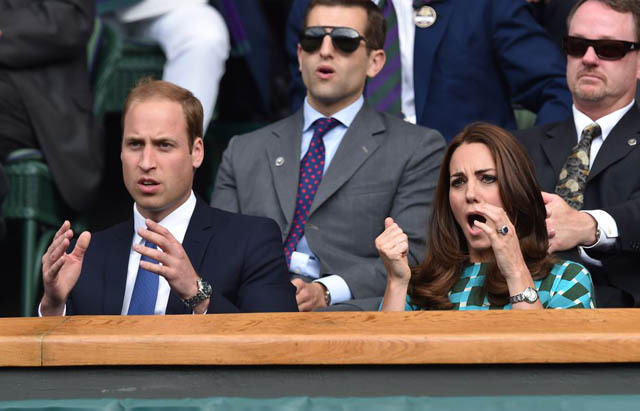 A look back at the Royal Box throughout history. 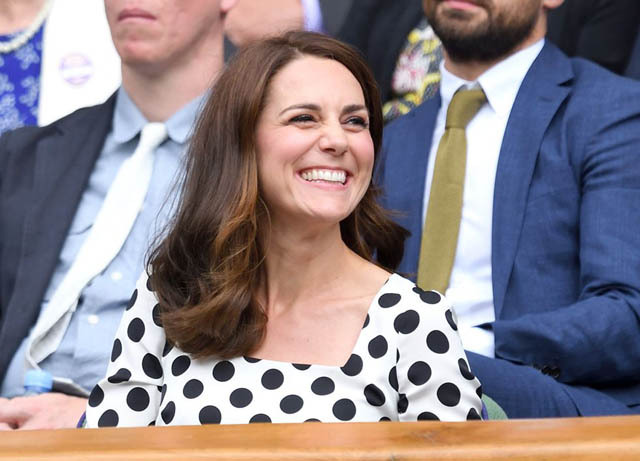 Once a year at Wimbledon, the Duchess of Cambridge trades in her signature poise, and puts on her game face. 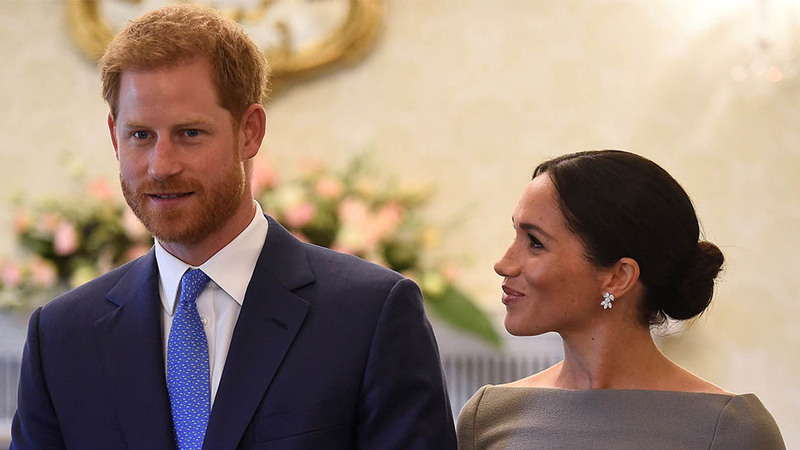 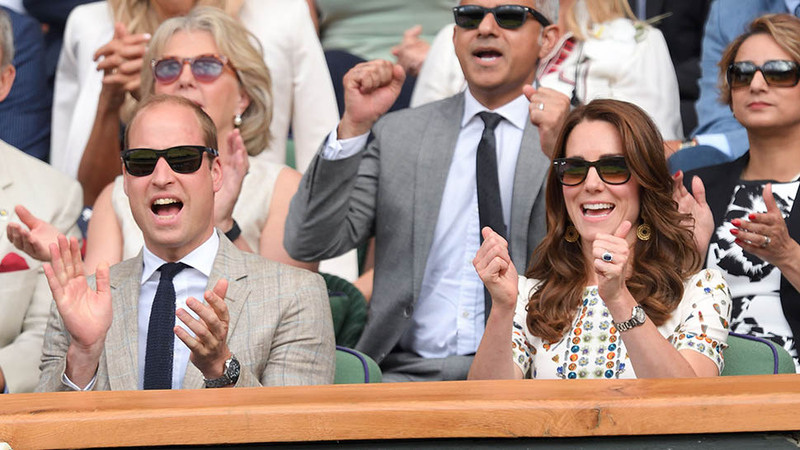 Kate's hilarious courtside expressions have become the stuff of Internet legend, but Royal Brits have been watching tennis since long before she came on the scene. 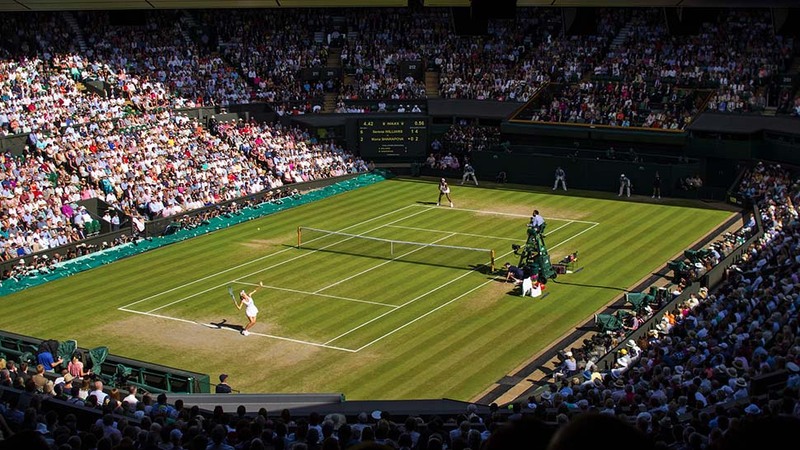 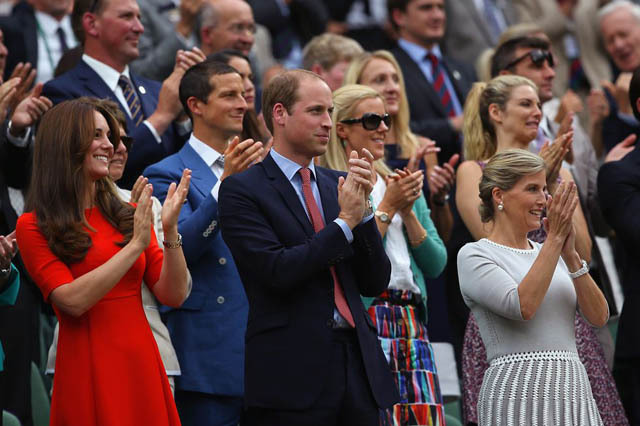 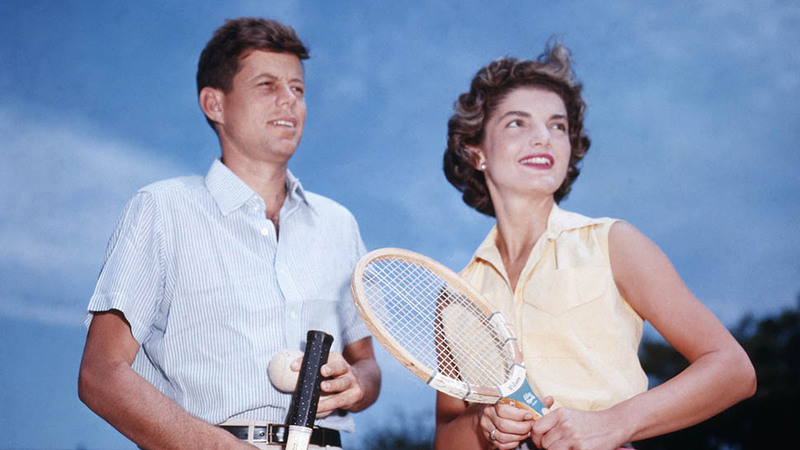 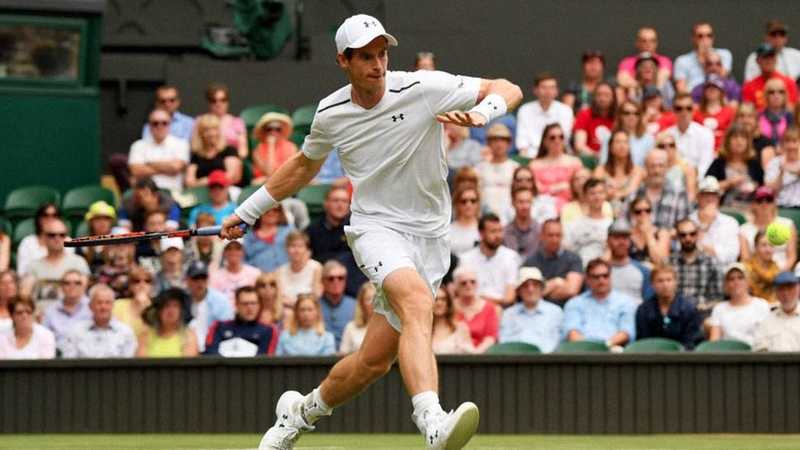 Read on for a look back at the Wimbledon Royal Box throughout history. 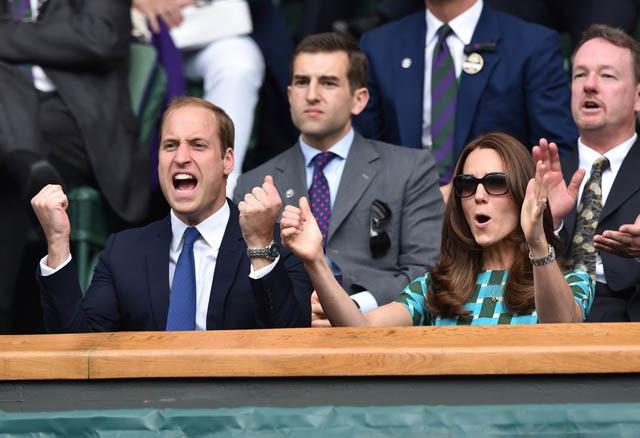 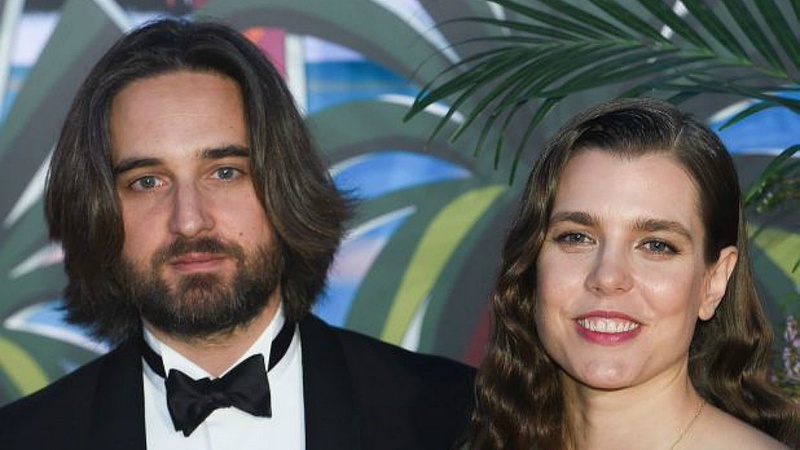 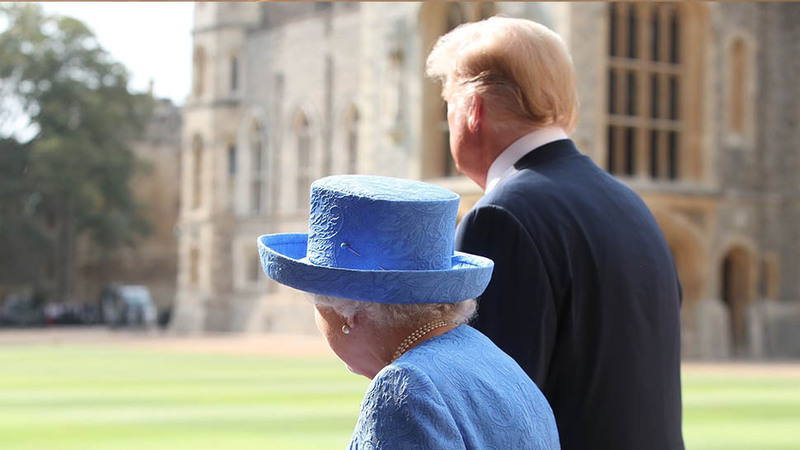 2018: Sophie, the Countess of Wessex, went to one of the earlier days of play this year, and she clearly couldn't hide her emotion about the match. 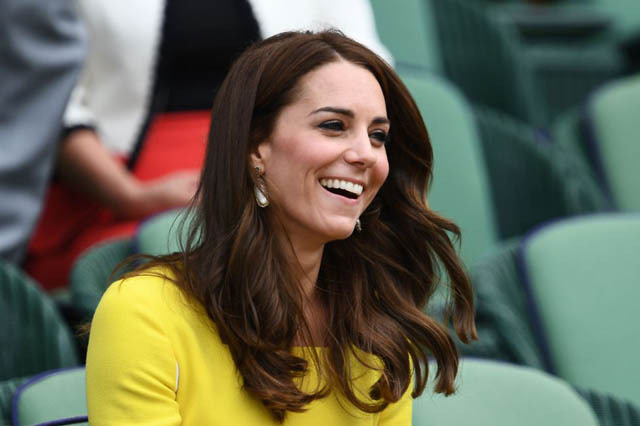 2017: Duchess Kate shows off a new haircut (and her chompers) on day 1 of Wimbledon. 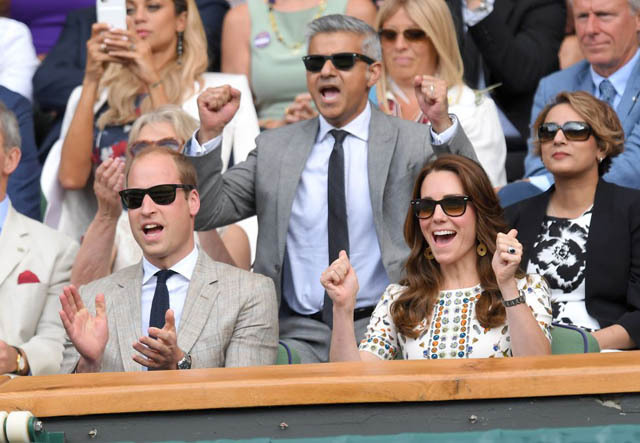 2016: Cheering on fellow Brit Andy Murray in the finals. 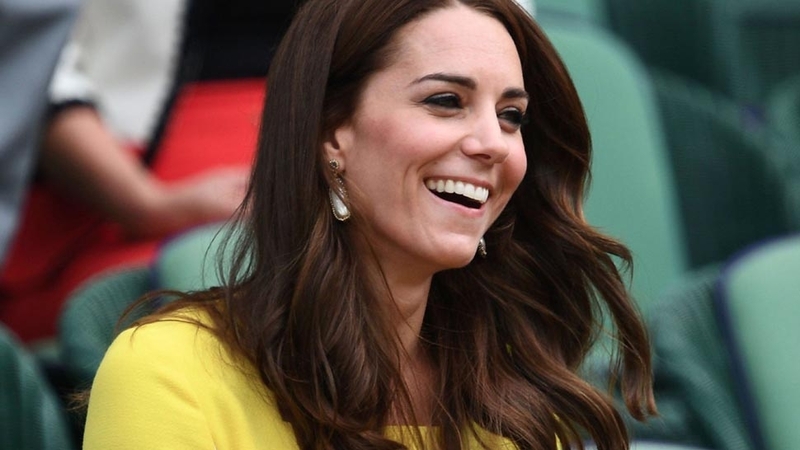 2016: All smiles up in the stands. 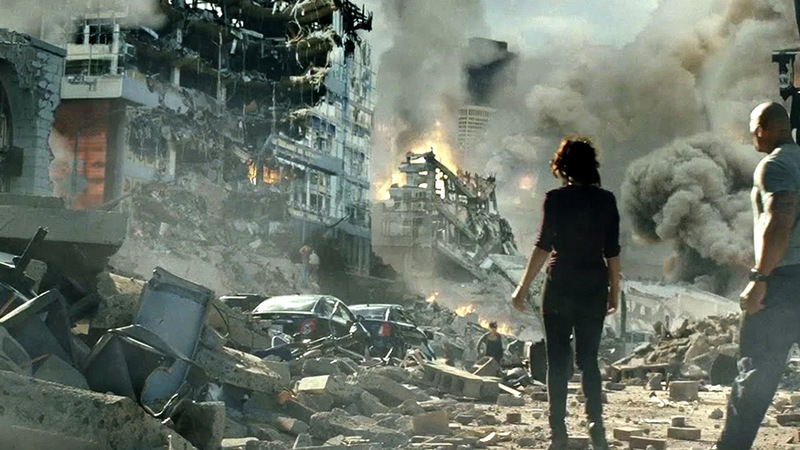 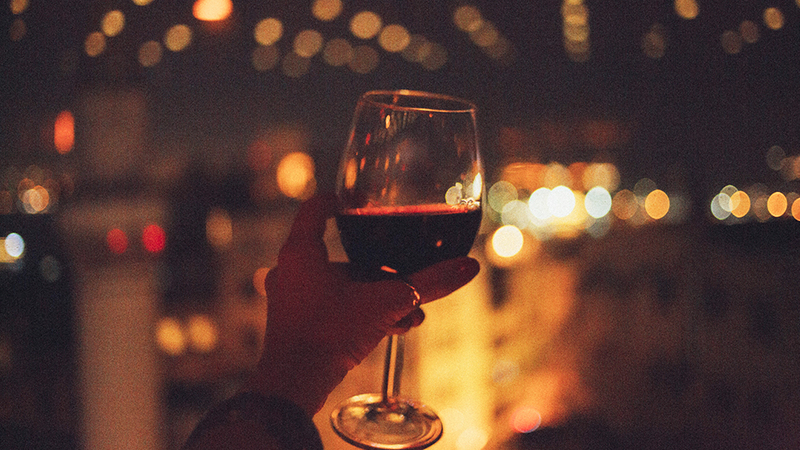 2015: A shot of the crowd. 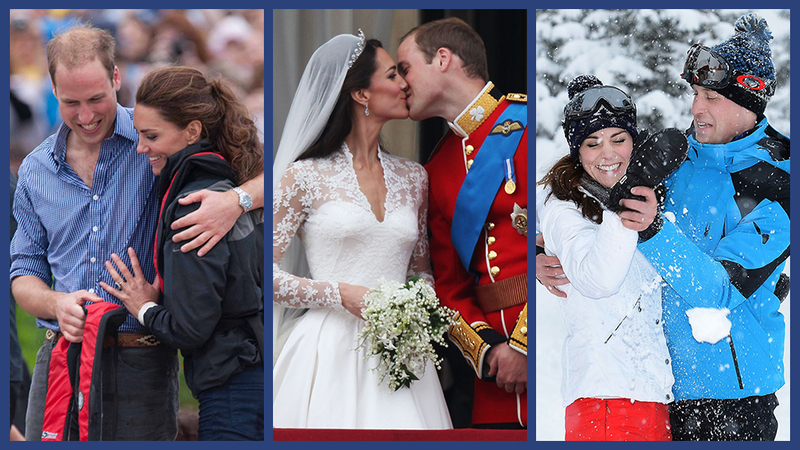 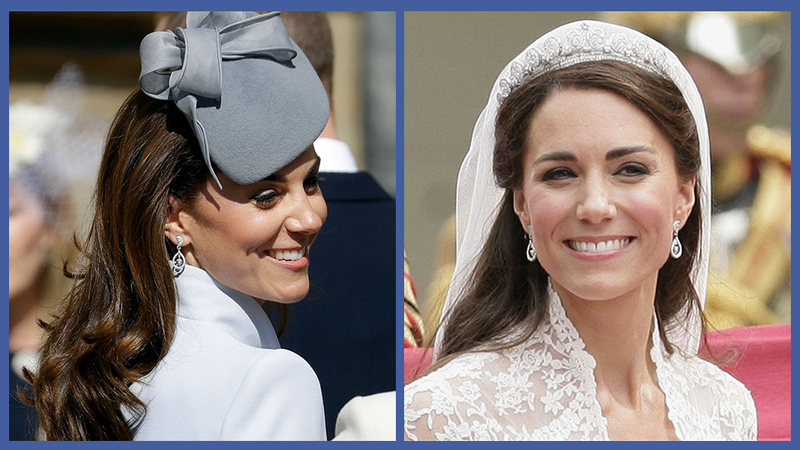 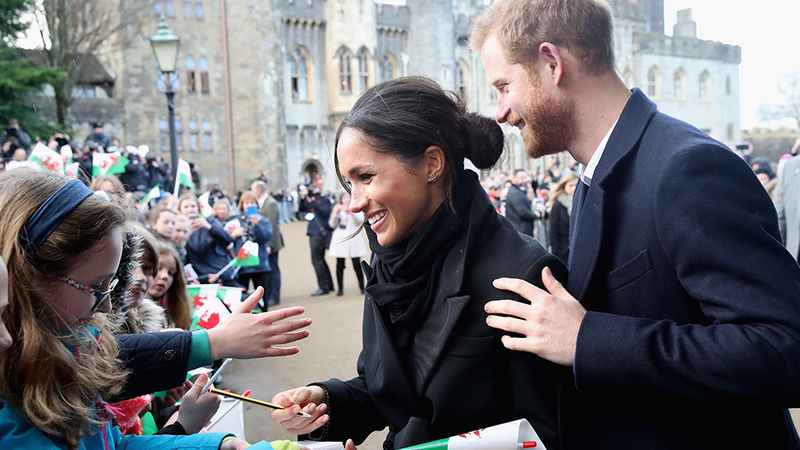 2014: 2014 was an emotional year for Will and Kate. 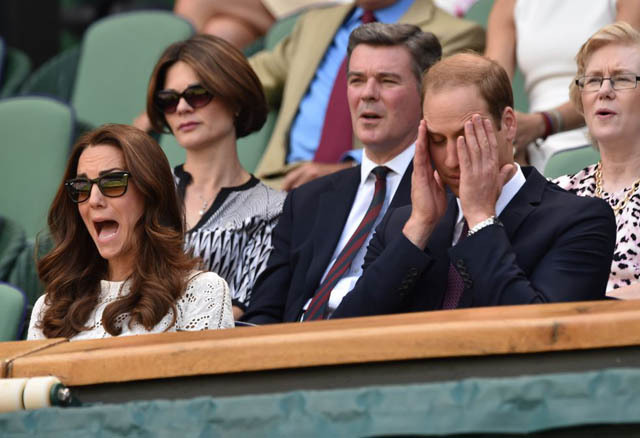 2014: Duchess Kate with her signature game face on. 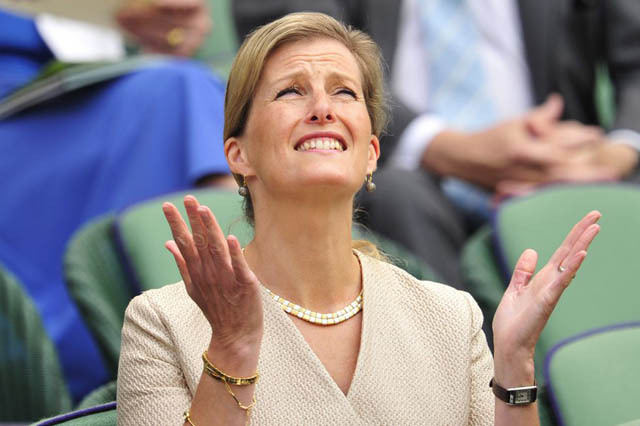 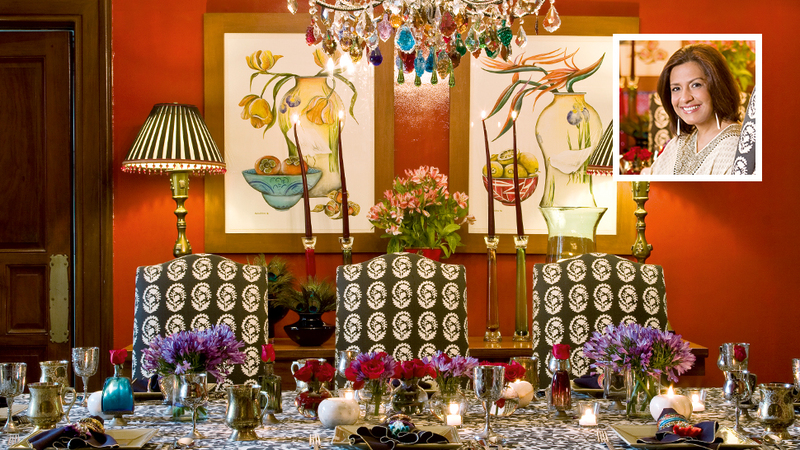 2013: Sophie, Countess of Wessex, appears to be pleading to a higher power in this snap shot. 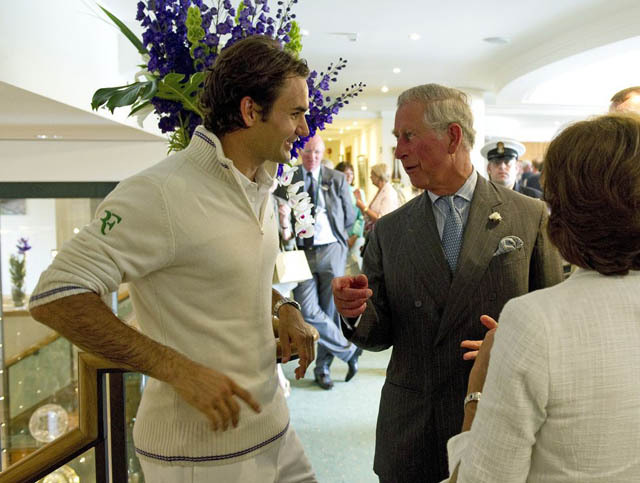 2012: Prince Charles and Roger Federer on day three of the championship. 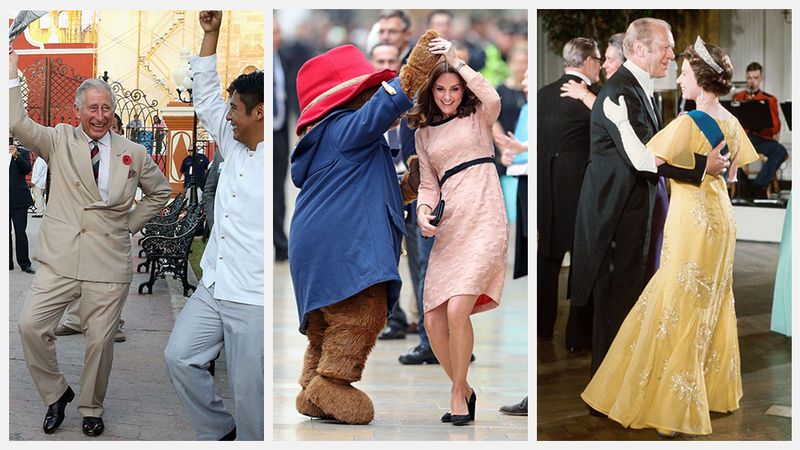 2011: Duchess Kate tries to get William to do the wave, to no avail. 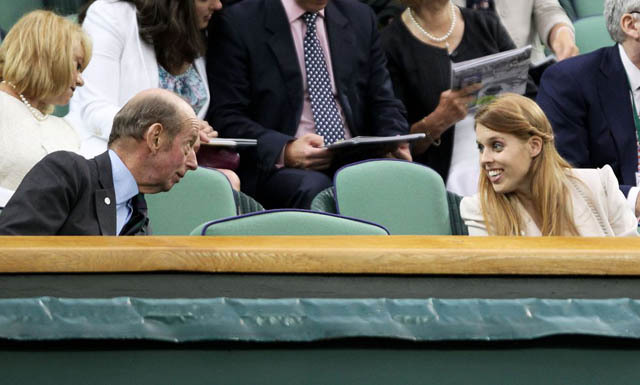 2011: Princess Eugenie chats with Prince Edward, Duke of Kent, between matches. 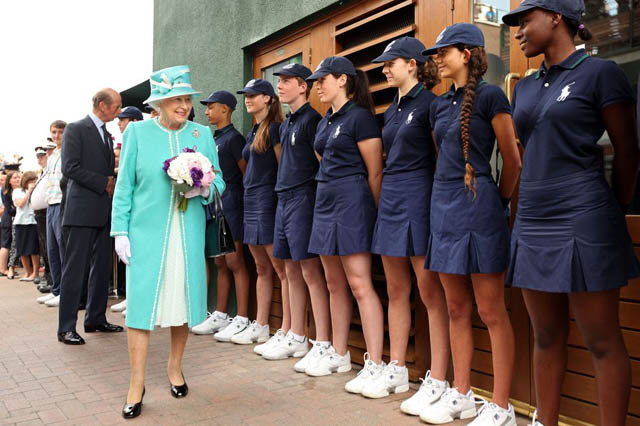 2010: Queen Elizabeth II visits with the ball boys and girls. 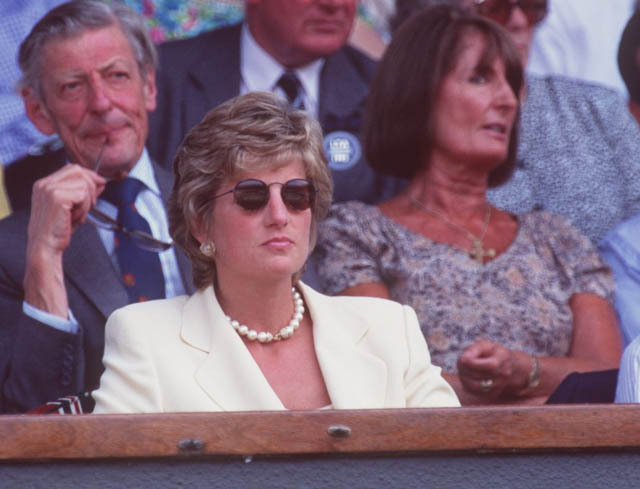 1995: Princess Diana focuses on the match at play. 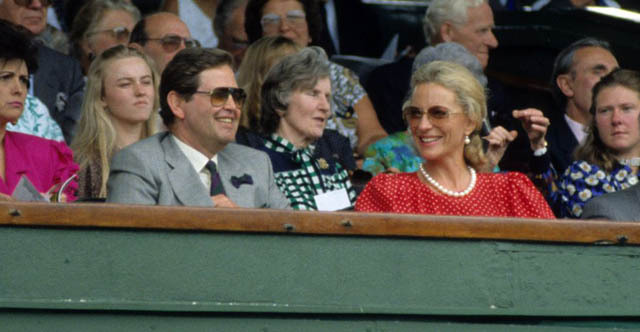 1990: Princess Michael of Kent watches from up in the stands. 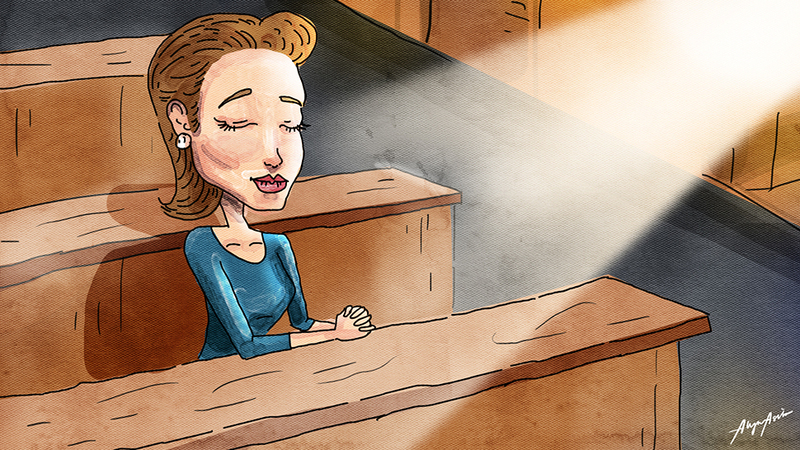 1981: Princess Diana arrives at the court. 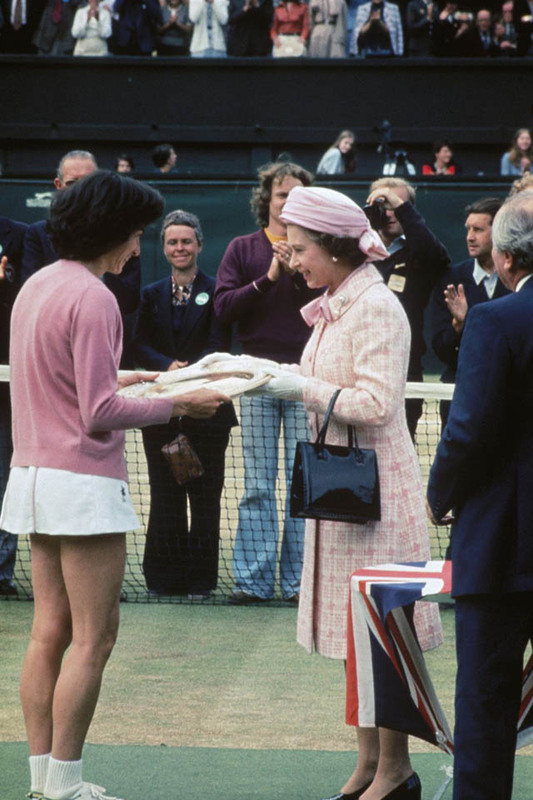 1977: Queen Elizabeth congratulates Virginia Wade after she won the Women's Singles competition. 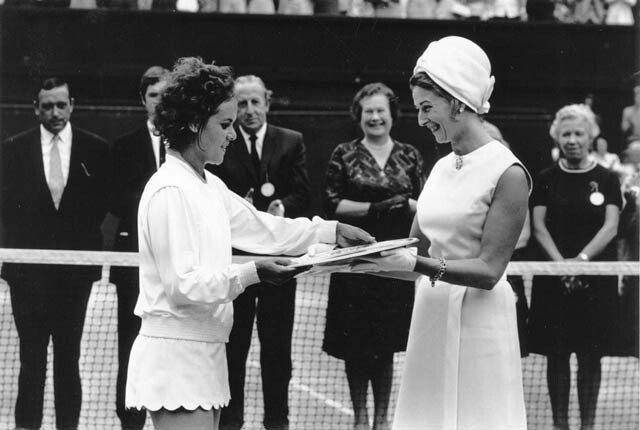 1971: Princess Alexandra presents the trophy to Evonne Goolagong. 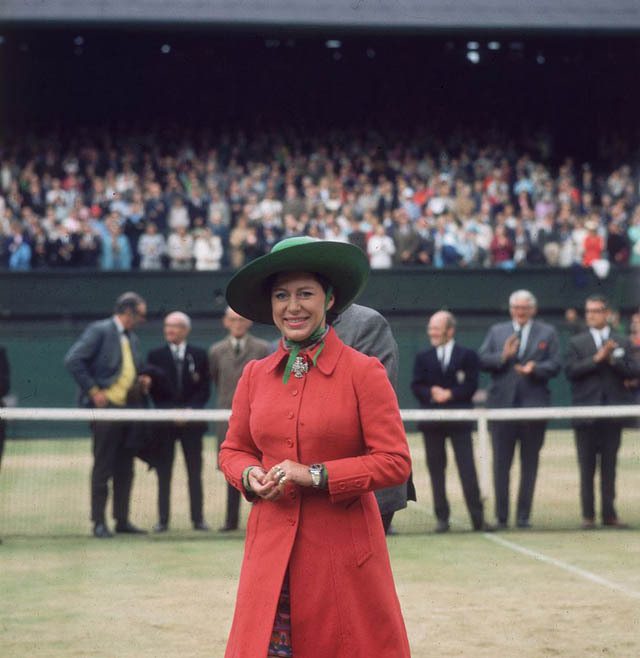 1970: Princess Margaret, centre court at Wimbledon. 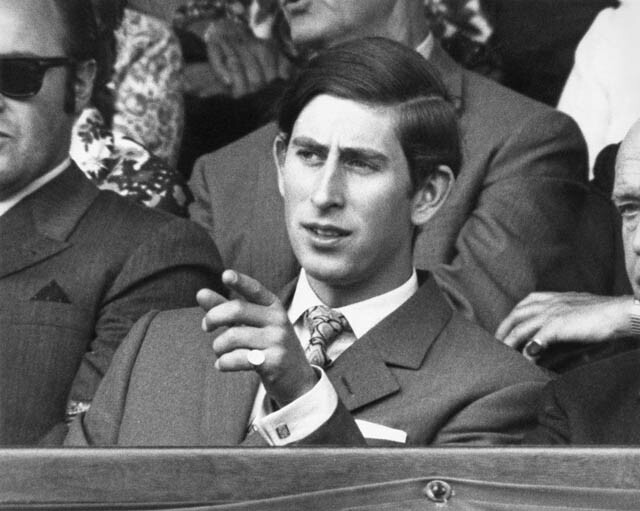 1970: Prince Charles, up in the stands. 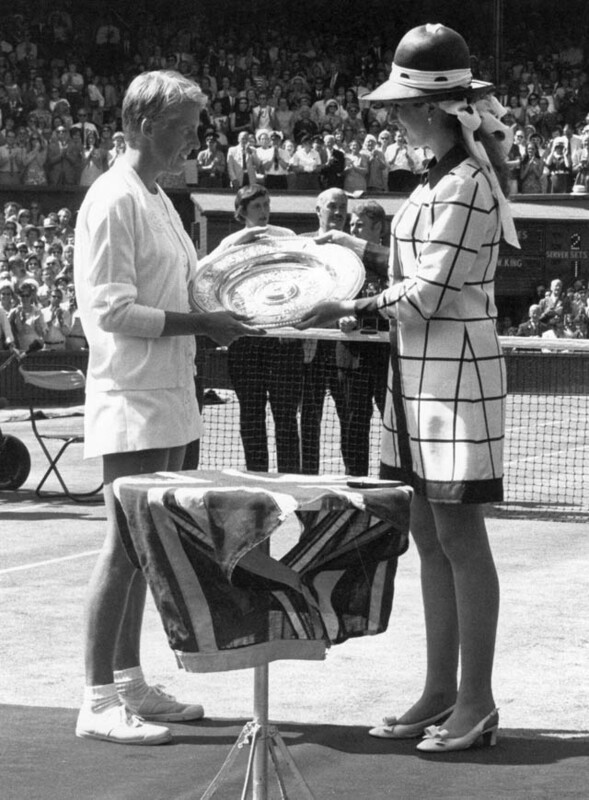 1969: Princess Anne presents the trophy to English tennis player Ann Jones. 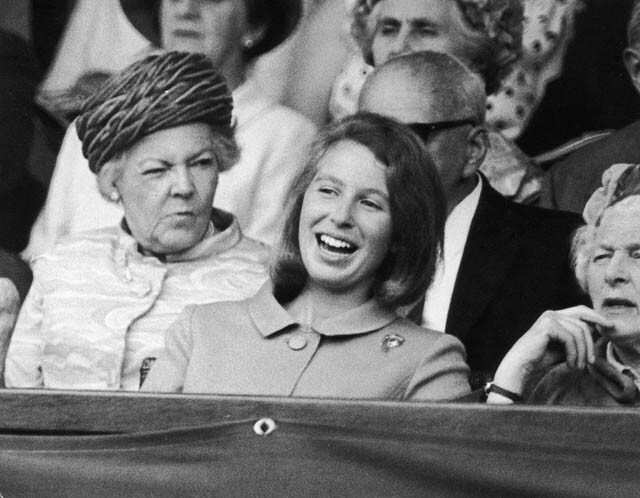 1967: Princess Anne is spotted laughing in the crowd. 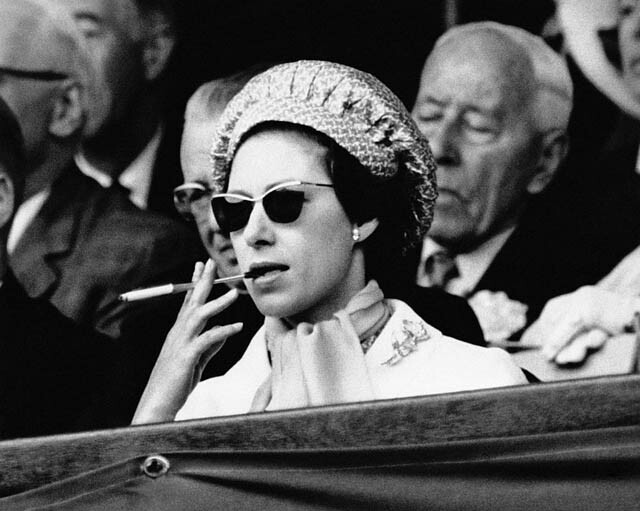 1966: Princess Margaret lights her cigarette while seated in the Royal Box. 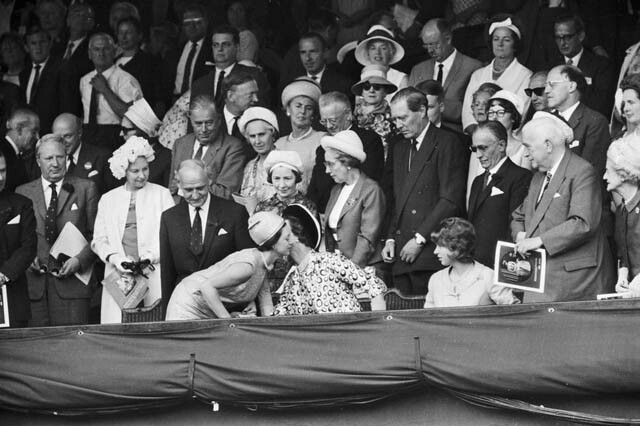 1966: Princess Margaret greets Princess Marina of Kent. 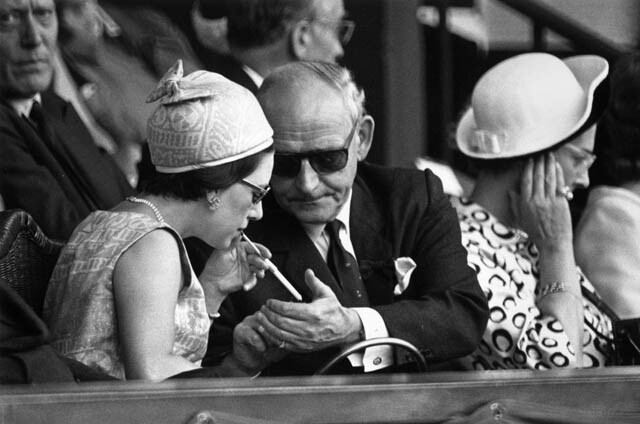 1965: Princess Margaret watches the men's finals, cigarette in hand. 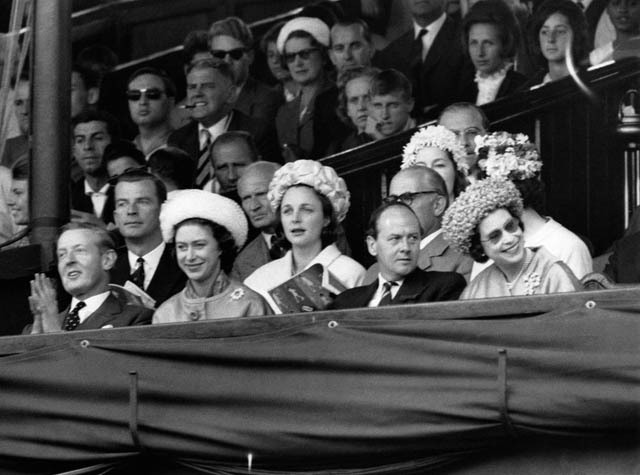 1962: The Queen and Princess Margaret cheer from the Royal Box. 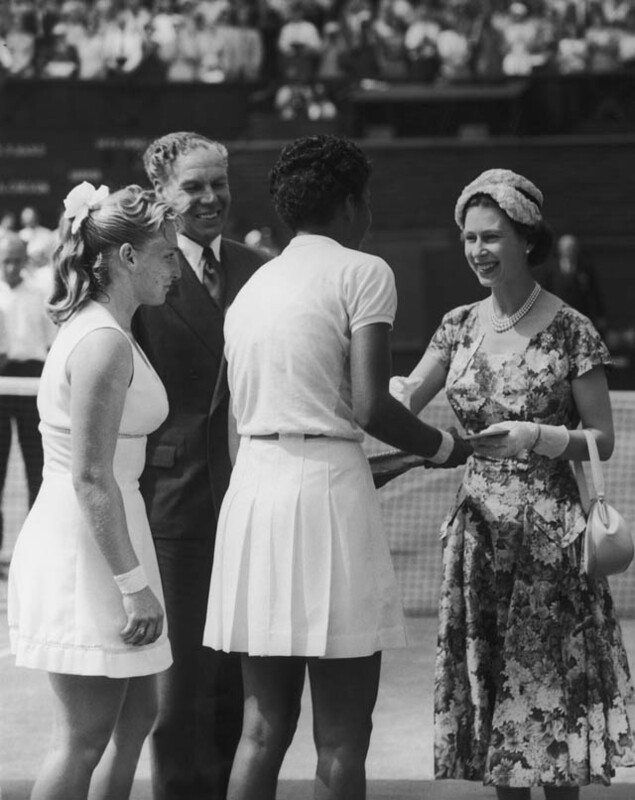 1957: Queen Elizabeth II presents the trophy to American tennis player Althea Gibson. 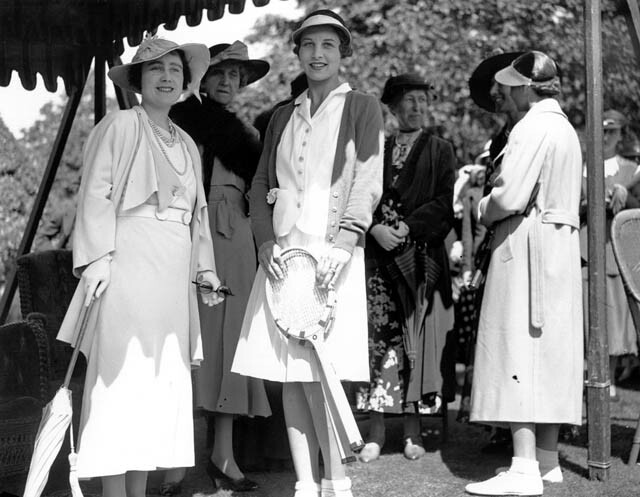 1950: A scene of the Royal Box in 1950. 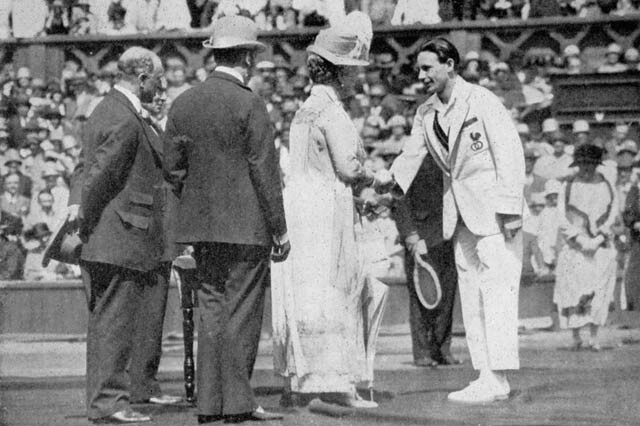 1926: Jean Boratra receives his medal from Queen Mary.